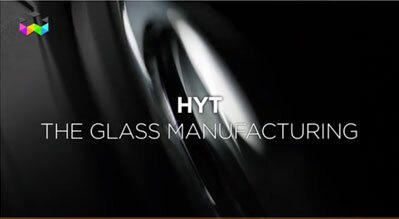 To further increase the development of its unique fluidic timepieces, HYT has just revealed a new collaboration with Master Watchmaker Dominique Renaud, a name famous for watchmaking lovers, but a name we did not hear so often in the recent past. 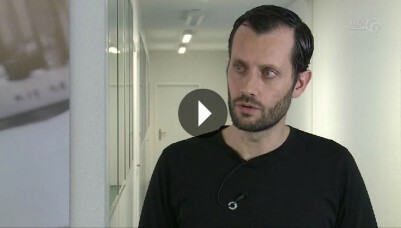 Mr Renaud is the « R » in the famous APRP company, a company known for its incredible expertise when it comes to fine watchmaking and complicated watches. 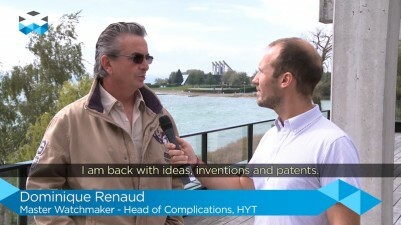 Mr Renaud had left the company some years ago, but will now be heading the new special projects of HYT and this can only mean excitement for all of us.